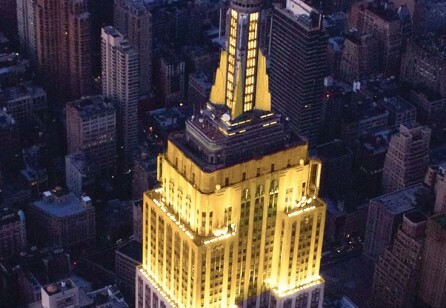 Why is design thinking such a big hit nowadays? 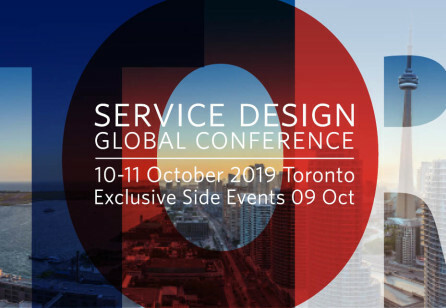 What does it even mean "service design"? And what's the role of a designer in business development? 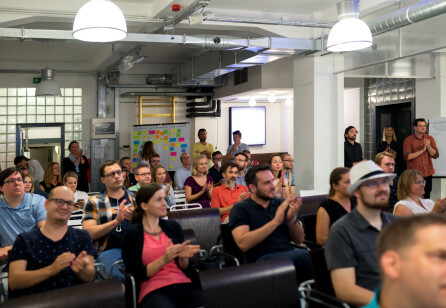 An event about service design for both beginners and professionals, starting from the definitions to the core business power of this method. This event will be held in part of the design week in Budapest, organized by Budapest Design Week. SDN Hungary is among the partners. #1.First swallows (programs from the past 5 yrs) of Hungarian service design. #2.Telenor & SD: The story of Telenor's relation to service design. 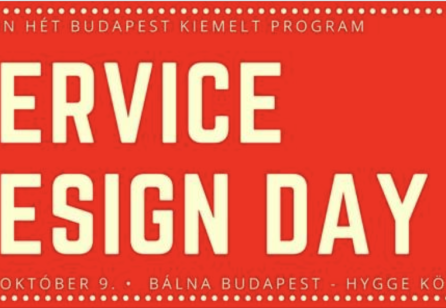 A service design event supported by SDN Hungary Chapter will go beyond the definition of service design - different industry good practices will show their results and share experiences.